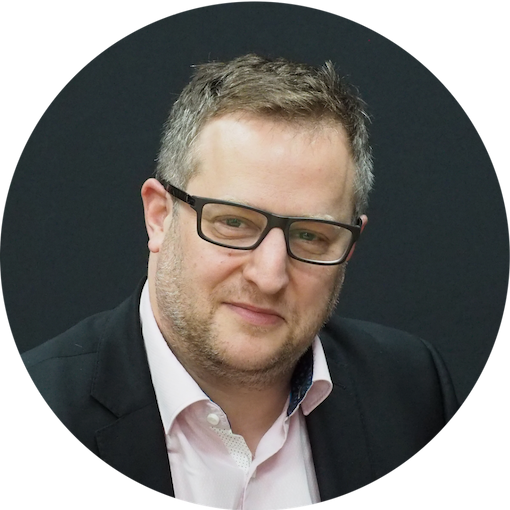 We always advise strongly, when a property is bought jointly, and where the parties are not married, that as part of the transaction a co-ownership deed is entered into. Like wills, these documents are at the more inexpensive part of legal advice, often costing less than £250.00 plus VAT. There are many compelling reasons why a co-ownership or trust deed is important. Not least is the concept, overlooked or unknown to many co-owners, of a trust for sale. The reason for stating the above is that a carefully worded co-ownership agreement ought to avoid a messy dispute later if and when a couple that jointly ow a property split up and only 1 wants to sell. This can equally apply to friends or business partners who jointly own property. Where there is no joint owners contract, things can become quite complicated and expensive. One owner buys out the other property owner? The usual way to deal with the issue would be to give the other owner(s) the opportunity to avoid sale by buying out the party who wants to sell, with a mechanism, in term of timing and possibly also valuation mechanism. If either party fails to comply, it is easier, quicker and almost certainly cheaper to resolve the issue with litigation based on the clear terms of an agreement i.e if the agreement states what shoudl happen with timings etc and 1 oeners refuses to comply that owner would be in breach of contract. what happens as regards who will contribute what to mortgage payments and outgoings if this will not be equal? What happens if there is joint ownership with mortgage default or repossession? Another vital clause to include will generally be a cross indemnity clause to cover the situation where there may be a default in payment of the mortgage, the property has to be sold, there is negative equity, and the lender is still owed money even after sale. In that situation, the lender may opt to legally pursue either of the borrowers or both. If the lender only pursues 1 of the owners, that owner should have the right to be indemnified (to be reimbursed) the appropriate share attributable to the other owner which has been paid to the lender. If you do agree that the property is not sold and that one of you buys the other(s) out, you will also need to deal with the formalities at the mortgage lender, to ensure that the now non-owning party is off the mortgage and that, in turn, will also of course mean that you will need to enable to satisfy the lender you can pay the mortgage. Remortgaging is common in these situations, both to raise the finance to buy out the other owner(s) and to resolve the issue of removal of the previous owner from the mortgage. Assuming that you are in a situation where you jointly bought a property with no co-ownership deed, how might things pan out with an application for sale? The first thing to be aware of is timing – if you want to sell, you could be waiting a number of months before you potentially get an order. If the issue is disputed, as advised above, the presumption is for sale, but it could be set aside if the other owner(s) can convince the court that they put more money into the property. The main reason the court might not make an order would be if there are children – the rights and needs of children are always paramount and in those circumstances, much will depend on what assets there would be and ability to suitably rehouse the children if the property is sold. If there is real malice between you and the other co-owner you may also find, as counter productive as it may for both if you, that the recalcitrant other party stops paying the mortgage and he/she may even still refuse to sign the contract and/or transfer deed even after you have an Order for Sale and a buyer ready to proceed. In that situation, you might even need to apply to the court again to sign the transfer deed in the co-owners name, in which case his/her share of the proceeds would probably need to be lodged at court for him/her. Please get in touch of you need advice on any issues raised in this post or find out more about our property litigation solicitors. 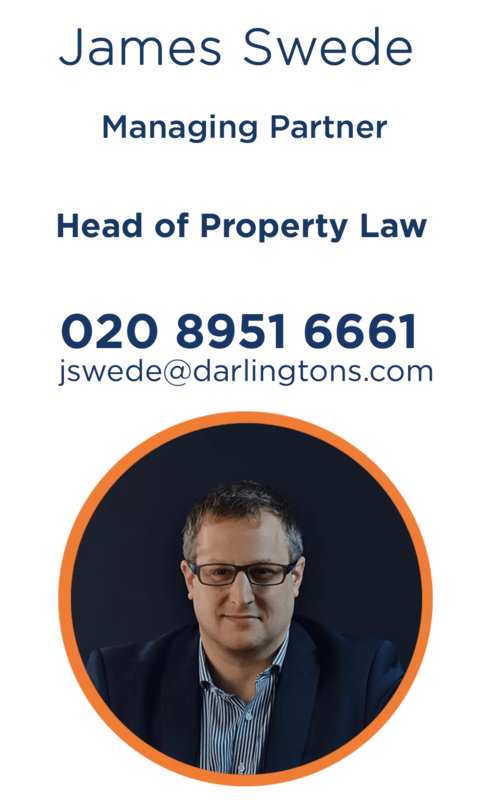 James and his team of property law and property dispute specialists have years of experience in advising on property co-ownership disputes - get in contact with James to discuss your situation.